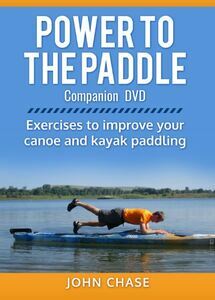 Power to the Paddle Companion DVD is here! Thank you to those who have read and benefited from my book, Power to the Paddle: Exercises to Improve your Canoe and Kayak paddling”. 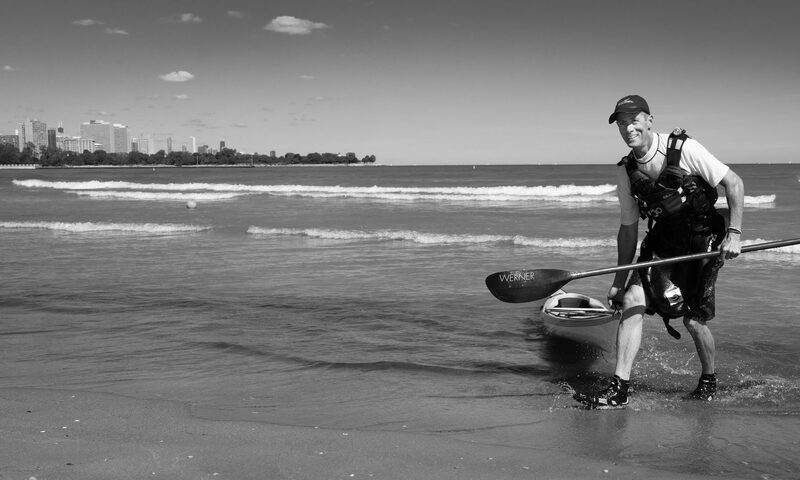 I have loved hearing the feedback and your stories of how it’s helped create better paddlers. I am very excited to announce that the long-awaited companion DVD, bringing life to the exercises in the book, is now available. Each year at Canoecopia and other venues where the book has been sold, you’ve been asking me to create a DVD. It’s been quite a project and this year, everything came together to make it happen. The DVD includes videos of more than 50 exercise demonstrations from the book to help you perform each with proper form.